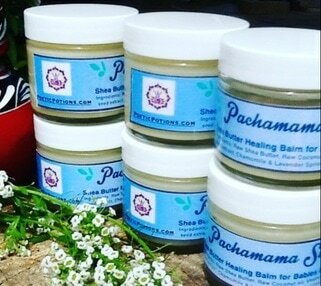 ​Handcrafted with Peace, Love & Mother Earth's Magic! "There are other skin care products that talk about being natural, but too often they contain cetyl alcohol or other synthetic chemicals. 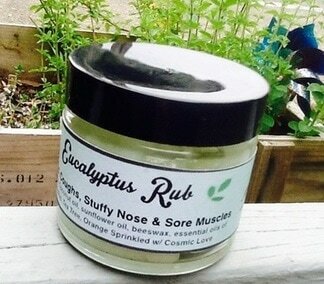 With Poetic Potions, I know I'm getting a truly plant-based product that is hand-crafted. It doesn't get any better than that." I work with the phases of the Moon- body, mind and spirit. 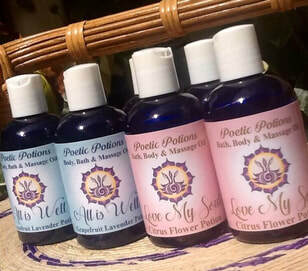 So now that we’ve entered into the New Moon window, I’ll be spritzing my New Moon Body Spray from Poetic Potions all over me! 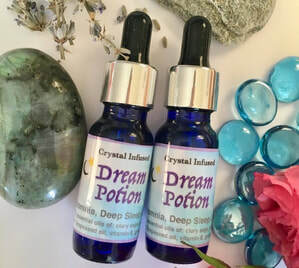 Made with Rosewater and pure essential oils, this crystal infused spray adds another layer of magic to my manifestations. I absolutely LOVE IT! 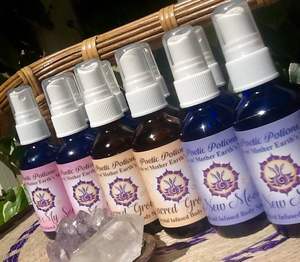 "As a mother of eight children and a Traditional Naturopath I feel confident using Poetic Potion Products. 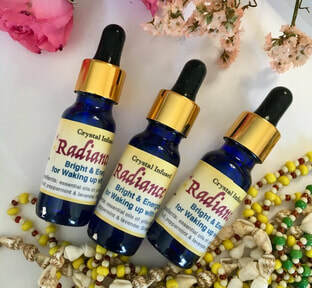 I appreciate the natural, pure plant-based ingredients and the fact that they are handcrafted with love and integrity. It is also my go-to spray to use when my family gathers for family time each evening. "I've been using Betty’s Headache Healing oil for a very long time. I went to her for the second time asking her for advice. I hadn’t slept well for awhile and I suffer from insomnia. Betty right away told me about her Evening Ritual Potion. I started using it and oooh man it works great. With the second use, you definitely feel the difference. I'm so relaxed now and can enjoy my sleep. The aromas help me and they smell good. Thank you Betty for being there. I continue to wish you the best in your success."